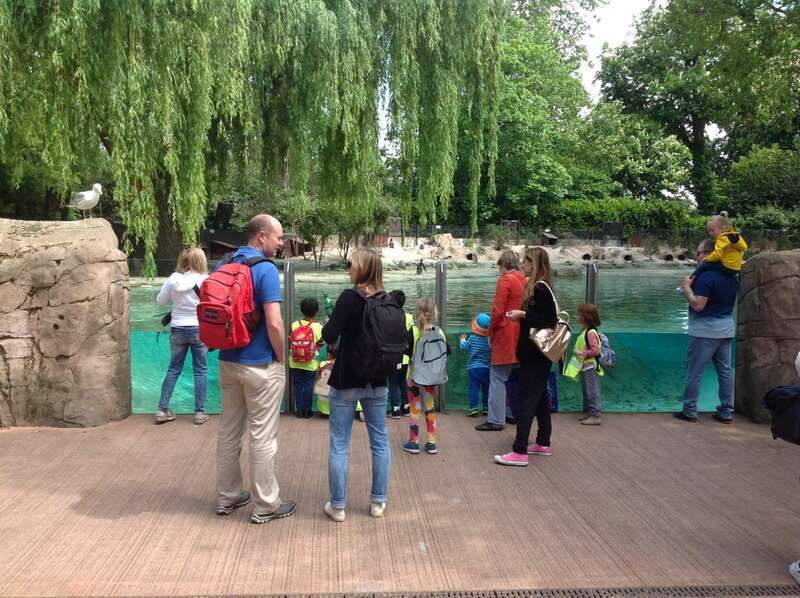 South Harringay School | Year 1 went to London Zoo! 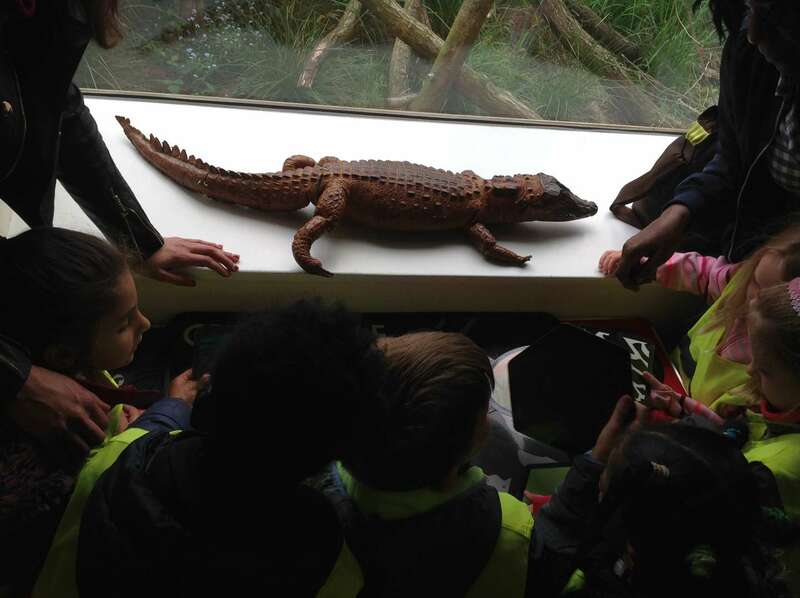 Year 1 went to London Zoo! 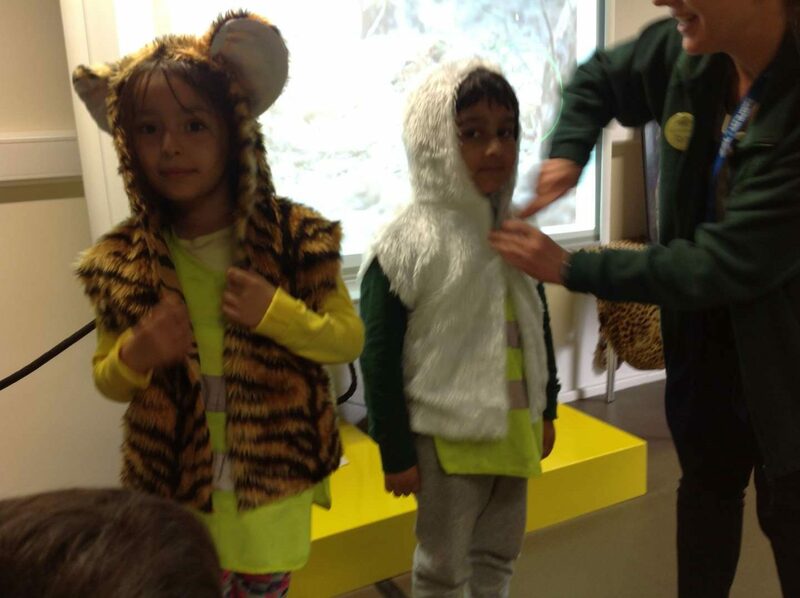 Y1 find out about colour, pattern and camouflage at London Zoo. 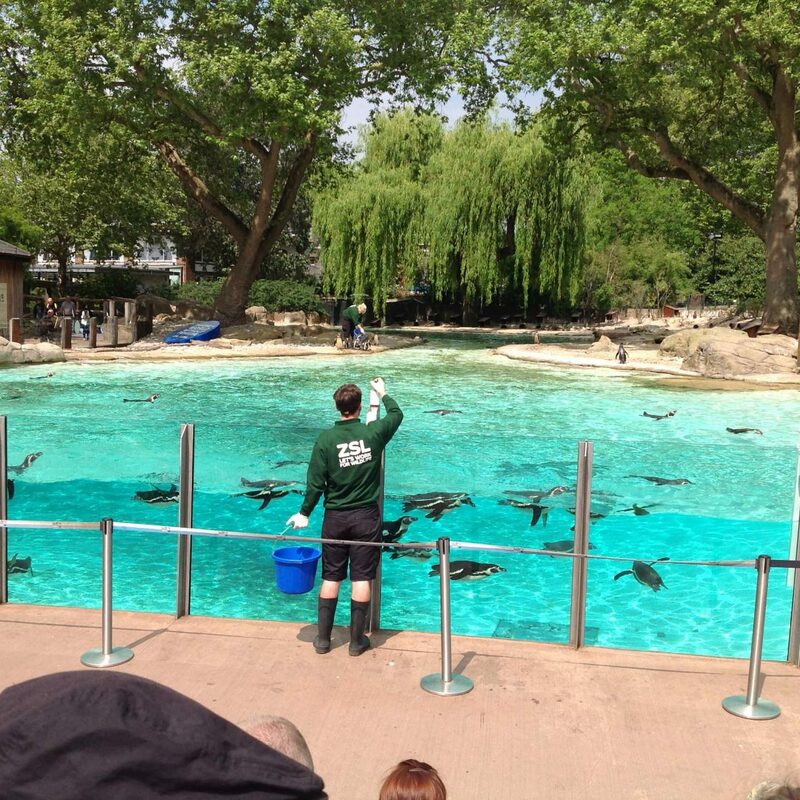 12 May Year 1 went to London Zoo! Both year 1 classes visited London Zoo this week. 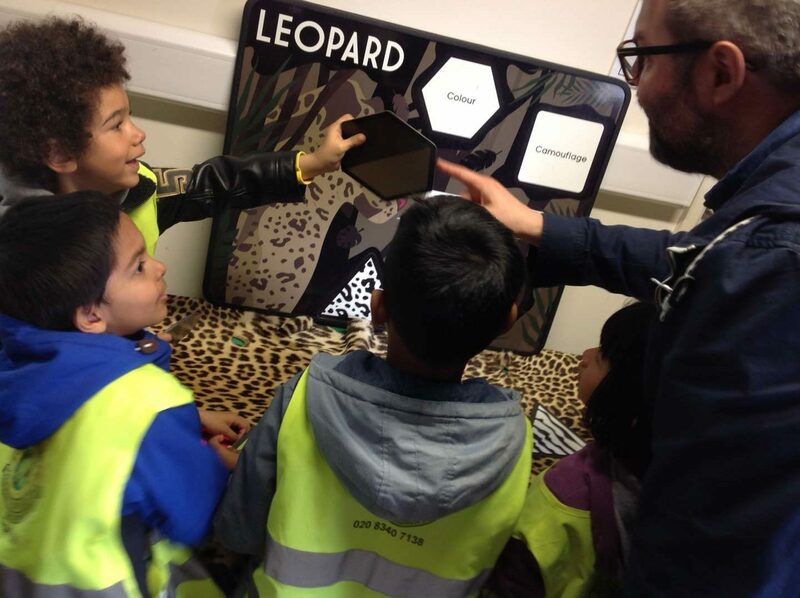 The children took part in a session in the Lion Park about ‘Colour, Pattern & Camouflage’ and we will be relating this to learning about minibeasts habitats back in the classroom. The children also looked around the zoo and were very excited to see the lions, tigers, gorillas, monkeys and especially the penguins at feeding time. 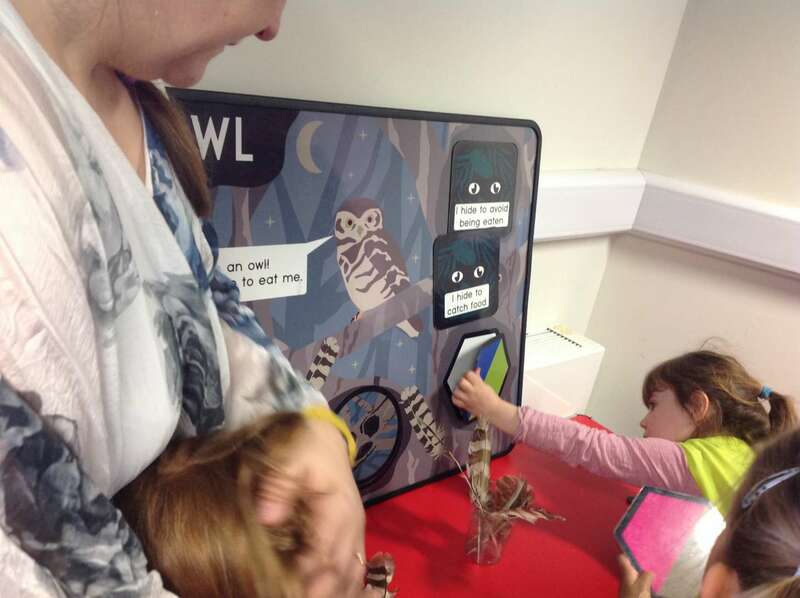 As a follow up, the children will be writing poems about the zoo in the classroom.